There is something about Provence, that transports you from everyday life and makes you feel that you are living life in slow-motion. The rest of the world disappears and you are out among olive trees, lavender and vineyards, drinking wine under the stars. 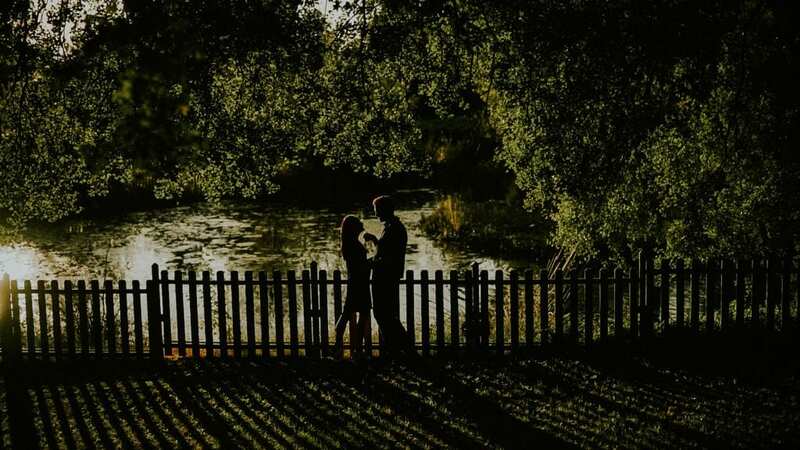 It was there that Lilian and Cosmin, decided to gather friends and family from all over the world to get married. A car crash brought them together and they have been inseparable since and you can feel the honesty, respect, devotion and deep love in their relationship. 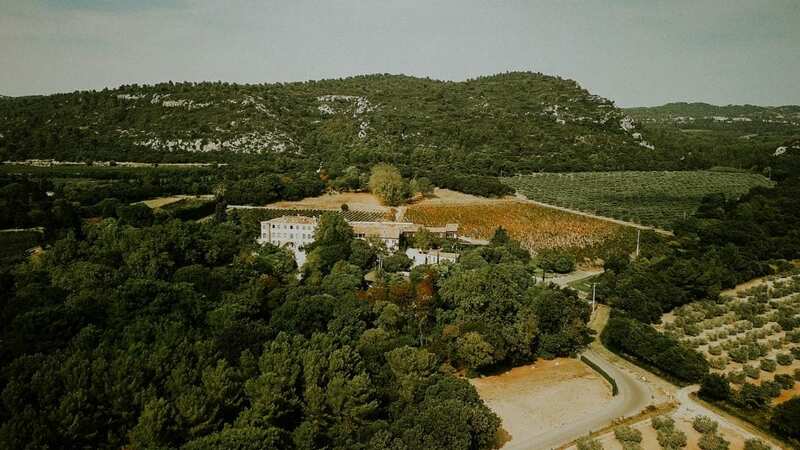 They chose a stunning location for their wedding, Chateau d’Estoublon, one of the most remarkable sites, in the Les Baux de Provence Valley in the Alpilles area, near Fontvieille. The day started with a traditional Chinese tea ceremony, honouring Lilian’s origins. Our bride and groom served tea, to both sides of the parents, representing an important moment in which members of both families become relatives of each other, showing respect and gratitude to parents for all the years of love and care. Lilian started getting ready with all her bridesmaids, looking stunning, with the magic hands of Harold James in hair and makeup revealing her true beauty and in her gorgeous Oscar de la Renta dress. Jennifer and Kerry from Lavender and Rose did an amazing job, making sure everything ran on time and looked absolutely perfect. They transformed the chateau with the help of the talented Miss Rose by Perrine, to the most elegant, natural and romantic set-up, for the ceremony of L&C. After a lovely ceremony, the couple made their entrance to the cocktail in a horse and carriage and later everyone gathered inside for the dinner and to party until the dawn, making it a truly magical day, that we were very happy to capture side by side with an amazing artist but also humble and fun to work with, mr Greg Finck. Lilian and Cosmin, we feel blessed, that we shared all those moments together and you trusted us to capture them. It was really an honour to be a part of your beautiful wedding!